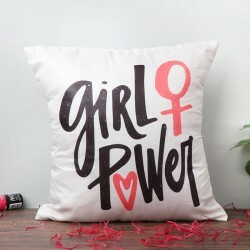 Mugs and cushions have a quotient of 'comfy' like no other. Both objects of the simple pleasures of life, everyone needs a lovely cup and an inviting cushion for days when the only work you intend to do is laze around the house. Our options just make it all the more engaging! The tradition of gift-giving has changed so much with changing times. With the advancement of technology, art and crafts and the addition of many new events to the modern calendars, the culture seems to have become even more diverse. Whatever be the changes, one thing that still remains the same is the fact that gifts are a big fad. Everyone, irrespective of the age or gender brightens up at the sight of gifts. These bundles of joys are ways to make the recipient feel special and cared for. 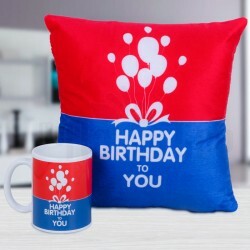 A popular outcome of the modern times, personalized gifts have taken the gift industry by storm. These gifts became a hit amongst people worldwide right from their origination. The idea of getting to customize a product as per one's choices and needs was so admired by the people that it got incorporated to a wide range of goods. 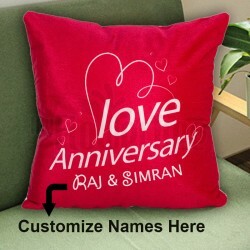 Personalized gifts allowed people to add photos, designs, messages, declarations, logos to their choice of products. Proving to be a revolution, these products gave a new direction to the gift-giving culture. 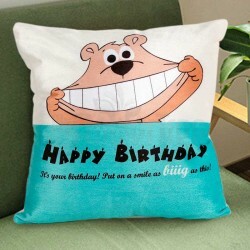 Numerous products were brought out in the market seeing the popularity of personalized gift items. 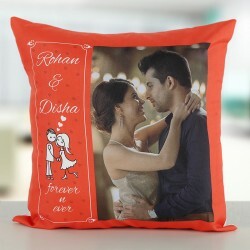 Personalized mugs and cushions were among the most preferred of these products. 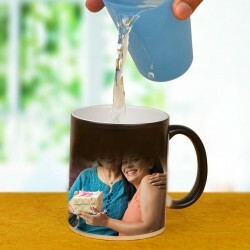 Photo mugs not only seemed quaint but a better replacement to traditional gifting options. 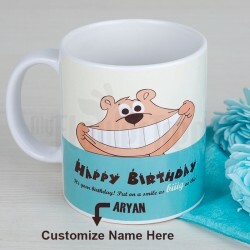 The popularity of custom mugs gave good impetus to the mug printing industry. Photo mugs made it possible for people to pluck out memories from the old and dusty albums and put it on common everyday objects where they were not neglected or forgotten. 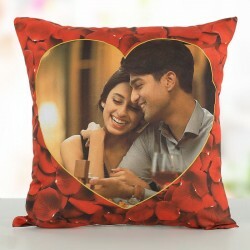 Personalized cushions were another manner of celebrating emotions and memories out in the open. People could now make them an inevitable part of their home decors too. The very first and most important reason was that personalization made the gifts extra special. Earlier where gifts were mostly generic and had to be symbolic or relative for hinting at something/someone specific, customized items made the game all too simple. Having a gift mug with photo of oneself on it gave people a feeling like no other in the world. Another good purpose that custom mugs or cushions served was this. They not only preserved memories but made them a celebration altogether. That charming sunset with the wife, funny click with daddy, after-makeup picture with mom, graduation day with buddies had all taken shape and were lying no more in forgotten phone folders. Folks even used these means for conveying untold emotions to their special ones which gave birth to other memorable moments. 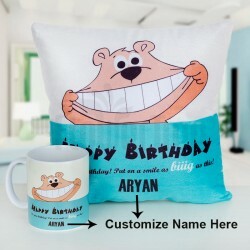 Custom gifts had been a breakthrough in the gifting culture. Everyone was talking about them and was waiting to get a piece of their own. People could do so much with and around the photo gift ideas and this gave birth to a sense of fun. 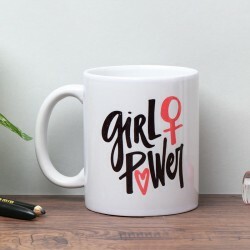 Personalized gifts are still one of the trendiest options out there. 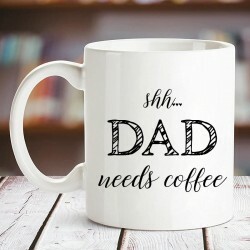 Unlike certain gift categories such as souvenirs, a personalized gift cup with photo was a more practical or multipurpose option. 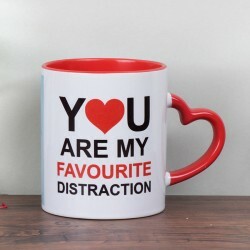 The recipient could bring such gifts into everyday usage if they chose to. For instance photo mugs could join your kitchen cutlery set, serve as an office table stationary or be used as dcor in your living room. These gifts are versatile like no other. They were apt to be given to anyone of any age. They even suited different occasions. 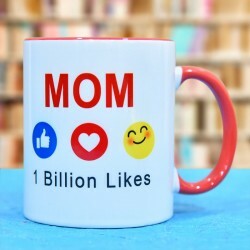 Mother's day, Father's day, Valentine 's Day, Friendship day, birthdays, anniversaries, baby showers were some of the many events when customized gifts had been preferred. MyFlowerTree is a one stop shop dealing in cakes, cards, gifts, fresh and fake flowers online. 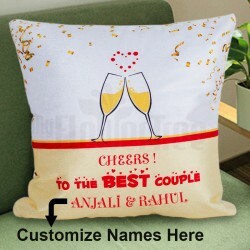 Purchase personalized mugs and cushions online from our website and get them customized as per your need. Place your order with us following a few simple steps and we will make an express delivery of the same, right up to your doorstep. My Flower Tree your online help for making special occasions memorable.